Beautiful Ocean View and Private Pool Awaits You! 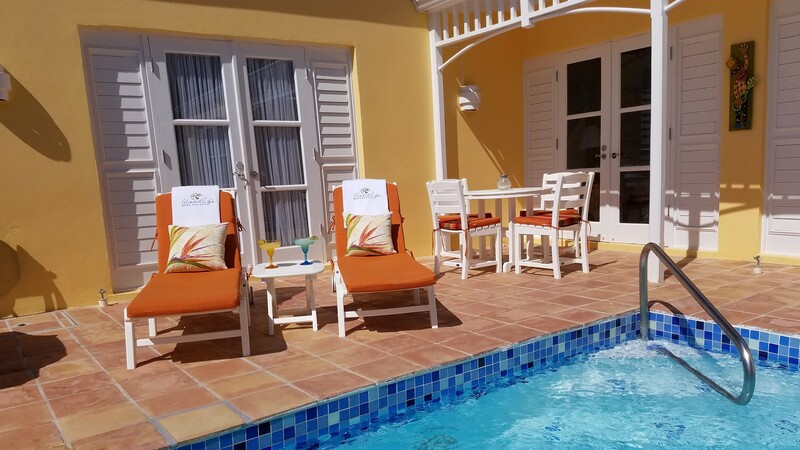 Bird of Paradise provides you with your own private pool and sun deck. Chaise lounges, pool floats, table and chairs for dining and a grill for your own cook-out. For those that want to stay connected, free wi-fi, cable tv, Amazon Fire TV and Chromecast offers many options for entertainment. A bluetooth speaker to listen to your own music collection; or Amazon Fire TV will also provide music direct from Amazon Prime Music. Bird of Paradise has air conditioning in each room. New stainless steel appliances equip the kitchen area; along with our own water purification system. Bird of Paradise has recently been remodeled with all new furniture, including polywood furniture on the patio, along with a new Weber gas grill. Thank you for considering Bird of Paradsise Villa for your vacation. 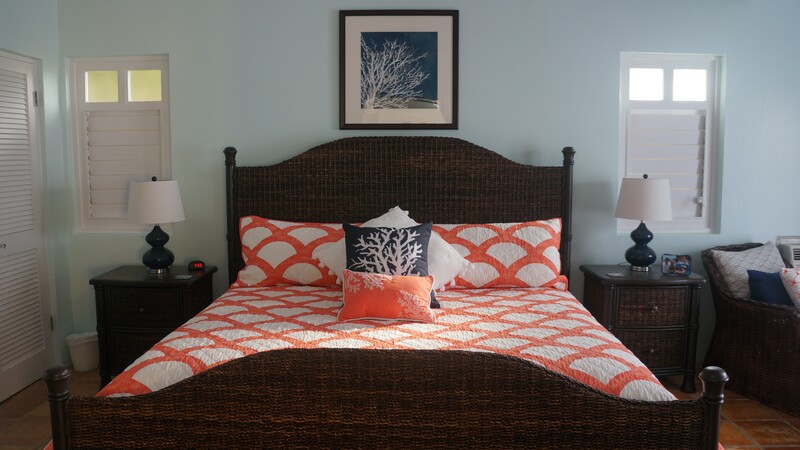 We want you to feel at home and comfortable. 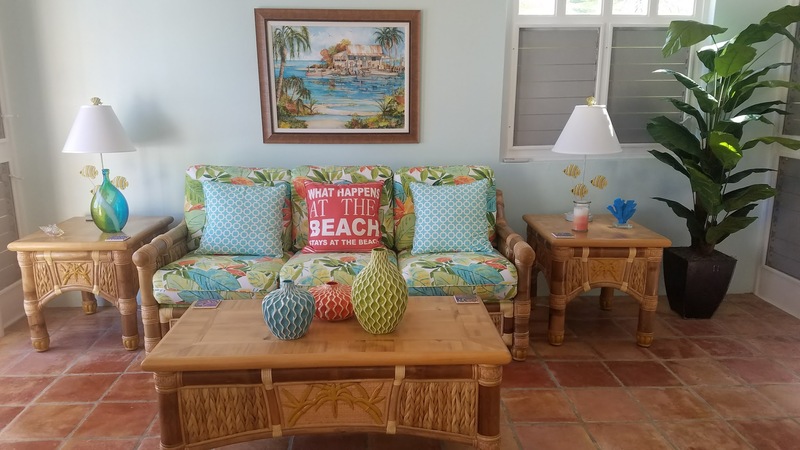 We have tried to think of everything you might need for a great vacation experience and your enjoyment of our home is our #1 priority. This villa is the culmination of many years of wishing, dreaming and planning. We have traveled most of the Caribbean for the last 28 years, and have always wanted an island place of our own. After much research, we landed on the island of St. Croix as the place we wanted to put down roots. 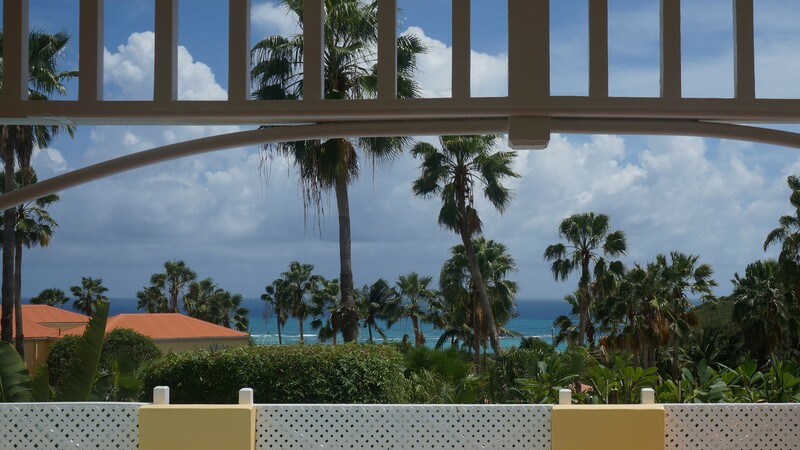 You should be able to tell how much we love the Caribbean way of life by looking at the Villa. 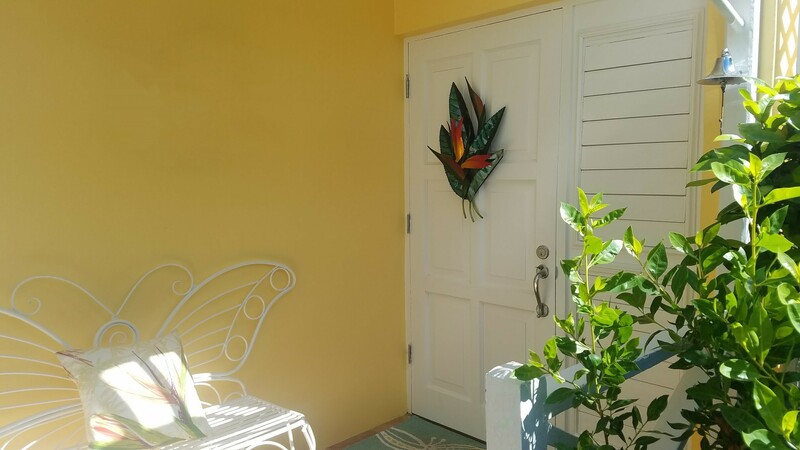 We have decorated Bird of Paradise with the intent to create the perfect, fun Caribbean oasis. We both share a life-long love of the sea, beaches, and sailing. You will find the island of St. Croix a perfect place to enjoy all three. Look around the villa to find pictures we have taken of some of the places we have visited over the years. The island of St. Croix is not a resort island. There are no large mega-resorts here, just a handful of smaller, more boutique hotels, resorts, condos and villas. This gives you a chance to really appreciate the local atmosphere and people of the island. This was one of the main attractions for us. You will find the local people very friendly. You will always be greeted by a “good morning” or “good afternoon”. Thank you for visiting our website, let us know if you have any questions. We look forward to your visit to St. Croix! Absolutely perfect villa with a great view and A/C! 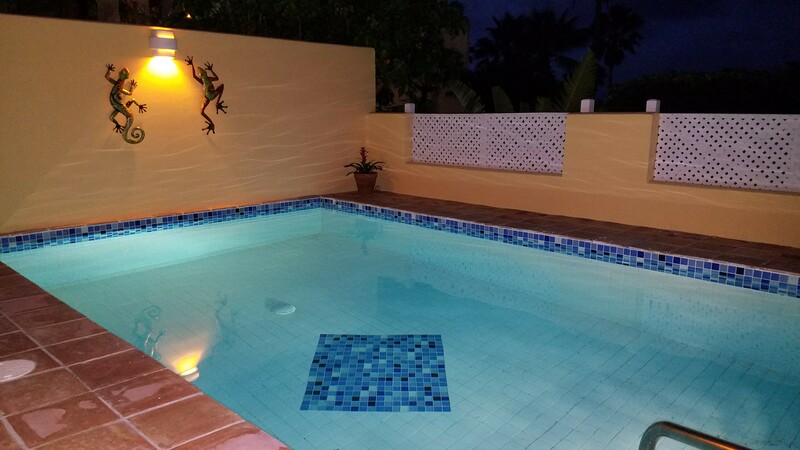 First let me just say that while having a pool with a rental on St. Croix is a big seller, more often then not, the pools get dirty quite quickly and it becomes a pain having to clean them on a daily basis. The pool here, however, was cleaned weekly which was a HUGE bonus and so we almost never had to break out the pool net to clean it ourselves. Secondly the beds were outrageously comfortable and the view was killer. Lastly, the fact that there was A/C in every room made visiting St. Croix in the middle of the summer, a complete dream. I would definitely come back here to stay in the future. ALSO, it is definitely a bonus that Blue Water Terrace is right down the road, so when you are craving a pizza and cheesecake in the evening, it's just a quick phone call and a 20 minute wait and that is it! We left our home in the NH mountains as a 15" snow storm was arriving in mid-February. A happy twist of fate landed us at the Villa Madeleine a day later and we were quickly grateful for the amazing change of scenery. Palm trees with a gentle page-turning sound, sun and lots of it, little to no humidity and the charming Bird of Paradise villa which is well landscaped and well-appointed. We spent 10 days enjoying the island, the golf, the food, and even managed some sightseeing while driving on the left! We found Bird of Paradise online and were unsure what it would be like. Bright, beautifully decorated, refreshing pool, excellent staff on-site care for the properties and a fabulous bakery down the hill where orders are placed for Wednesday and Saturday! Even the weather gods did not disappoint. We are looking ahead to next year and a repeat visit. I stayed with a group of ladies and we truly enjoyed the Villa. The Villa is decorated nicely and the pool is wonderful. We had plenty of room. The view from the back patio is amazing. Truly enjoyed relaxing out there day and night. I would highly recommend this Villa. Thanks again for the great stay and hospitality. Please drop us a note if you have any questions or if you have visited Bird of Paradise, please tell us about your trip.